Someone seems to be missing the runway! 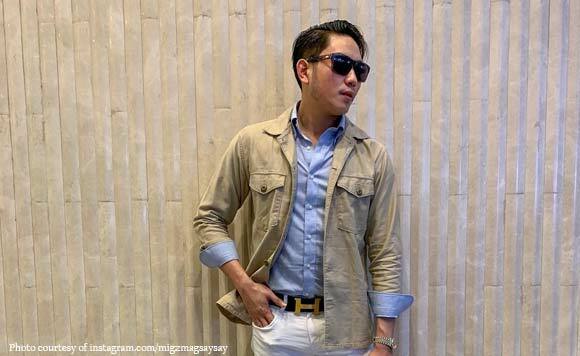 On Monday, February 11, San Juan, La Union Councilor Miguel “Migz” Magsaysay recalled the time he became a model for Magi, the clothing line of his uncle John Magsaysay. The politiko posted a picture of him together with the other models somewhere in the backstage of the runway show. “Memories,” Magsaysay said in the caption. Miss mo na atang rumampa, Councilor Migz!